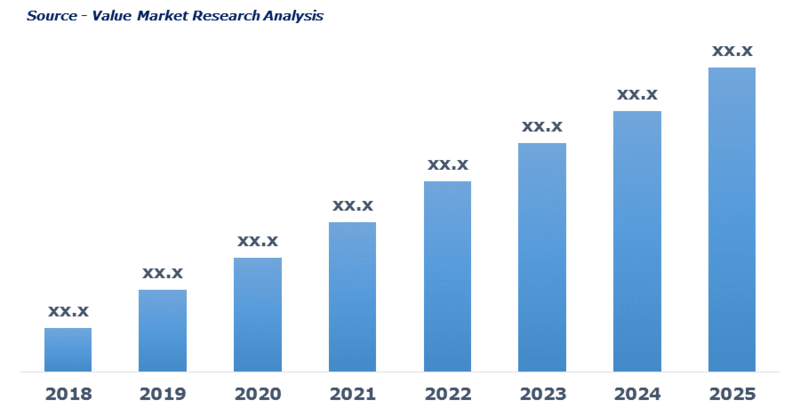 As per this study the Global Aviation Test Equipment Market was valued USD 6.0 BN (by revenue) in 2018 and is anticipated to reach USD 7.7 BN by 2025 with a CAGR of 3.7%. Aviation test equipment is used for inspecting and solving the problems related to the mechanical and electrical issues in aviation industry. It helps in easy maintenance, memorizing, reporting and monitoring of aircraft components. Apart from this, it also reduce the operational cost and improve the system reliability & safety.